The inflows are a turnaround from last quarter, when $80 billion left the funds, eVestment reports. 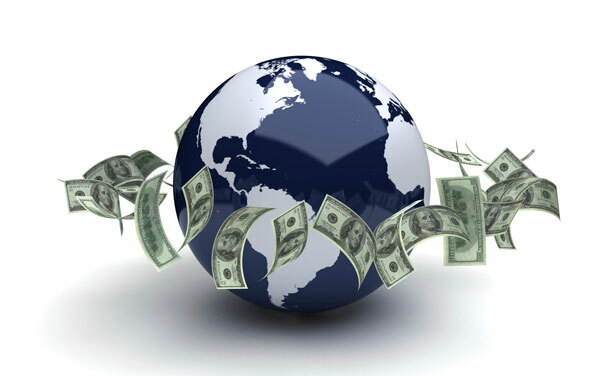 International equities gained favor with investors in the third quarter. The global traditional institutional asset management industry experienced net inflows of $22.7 billion in the third quarter, recouping from outflows of $80 billion in the previous quarter, according to a new report from eVestment. eVestment’s quarterly report, published Tuesday, highlights the flow of institutional funds invested in traditional, long-only investments across regions and countries, investment types, universes and products. In the third quarter, international equity gained favor with investors, resulting in inflows of $11.5 billion into EAFE (Europe, Australasia, Far East) and ACWI (All Country World Index) ex-U.S. strategies. However, significant redemptions from U.S. equities continued apace, with net outflows totaling $36.7 billion, according to the report. U.S. large cap growth strategies saw the largest outflows of all U.S. equities, $16.5 billion. U.S. bonds reported Q3 outflows of $20.4 billion despite inflows of $14 billion into U.S. core plus fixed income, the largest inflows of any fixed income category. Sovereign wealth funds were net sellers, with outflows of $7.1 billion following inflows of $8.6 billion in Q2. — Check out Hedge Funds Hit With $2.9 Billion in Redemptions in October on ThinkAdvisor.